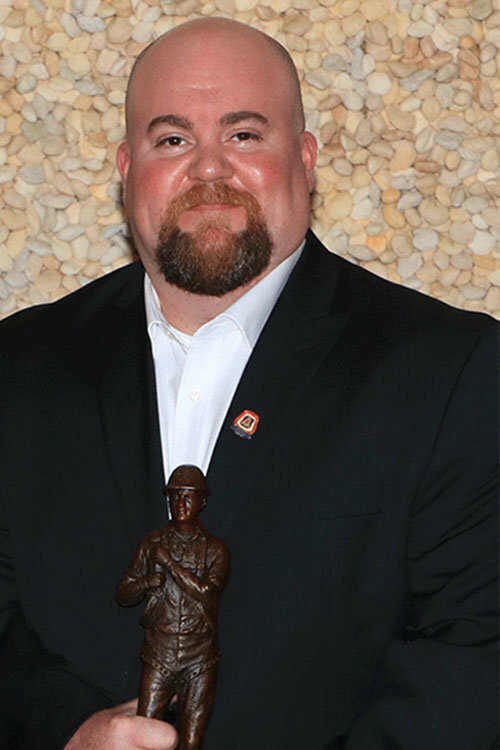 General foreman and member of the Millwrights Pile Drivers Local Union 1090, Kevin Knowlton, has been named the 2017 TAUC James J. Willis Craftperson of the Year. The TAUC Craftperson Award was presented at a special ceremony on May 11, 2017 at TAUC’s annual Leadership Conference at the Four Seasons Biltmore Resort in Santa Barbara, California. For more details and to read the full story, CLICK HERE. 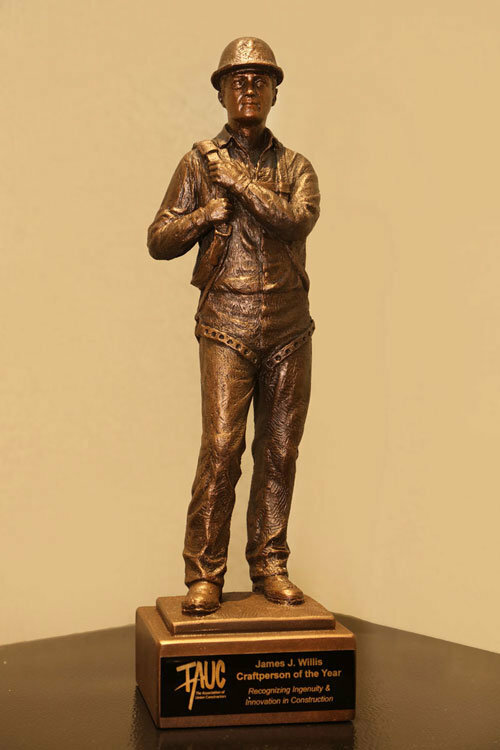 To view the James J. Willis Craftperson of the Year Award Fact Sheet, CLICK HERE.